Drager short-term gas detection tubes are a reliable way of measuring various types of gases. 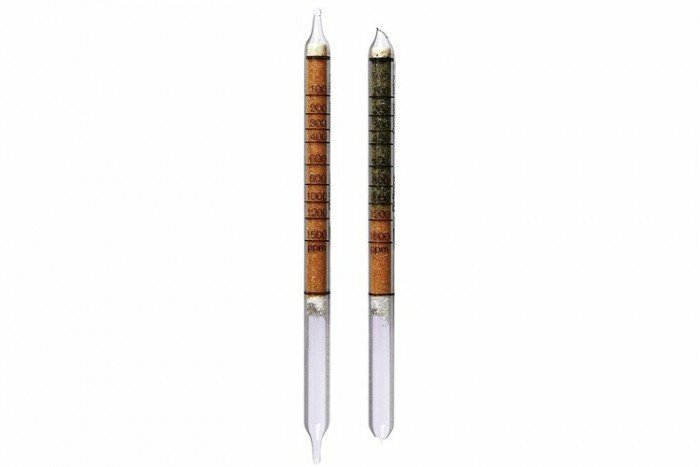 These particular tubes are for Pentane (100/a) but detect other substances including ethanol (ethy alcohol). They have a measurement range of 0.52 to 5.2 vol% and come in a pack of 10 tubes. Please note they have a shelf life of 2 years. Alcohols, esters, aromatics, petroleum hydrocarbons and ethers are indicated, but with different sensitivities. It is impossible to differentiate between them.